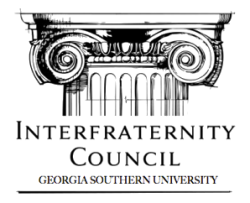 The Interfraternity Council (IFC) exist where two or more NIC member fraternities exist on a campus. This affiliation with the NIC provides direct resources and services to IFC Officers and IFC Advisors to further the health and success of their respective fraternity communities. 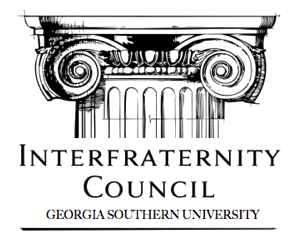 At Georgia Southern University the IFC exist for a simple purpose; to support, govern, and assist the residing Greek letter organizations. 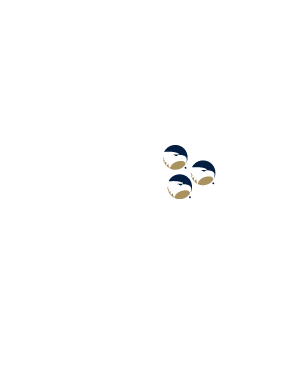 The executive IFC board is elected by the people, and for the people, so that it may better the future of Greek life at Georgia Southern University.